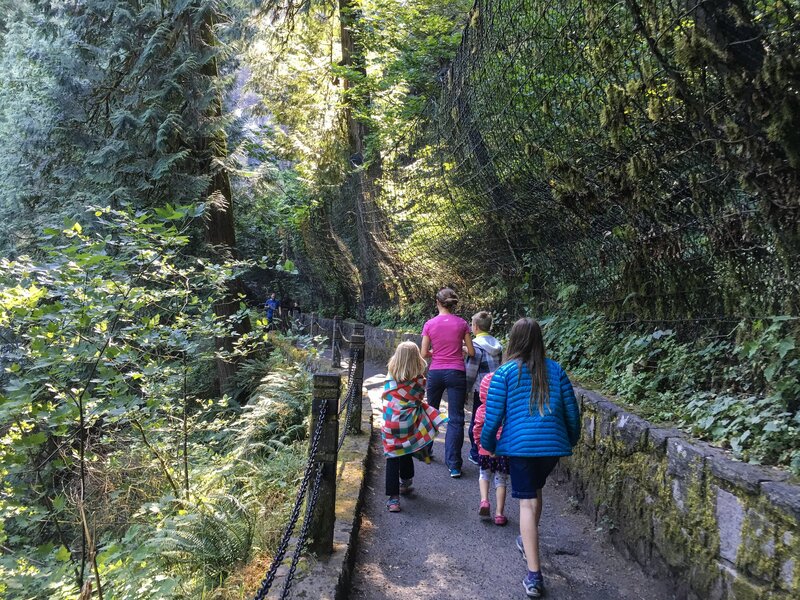 What’s a trip to Portland and the Columbia Gorge area without visiting Multnomah Falls? 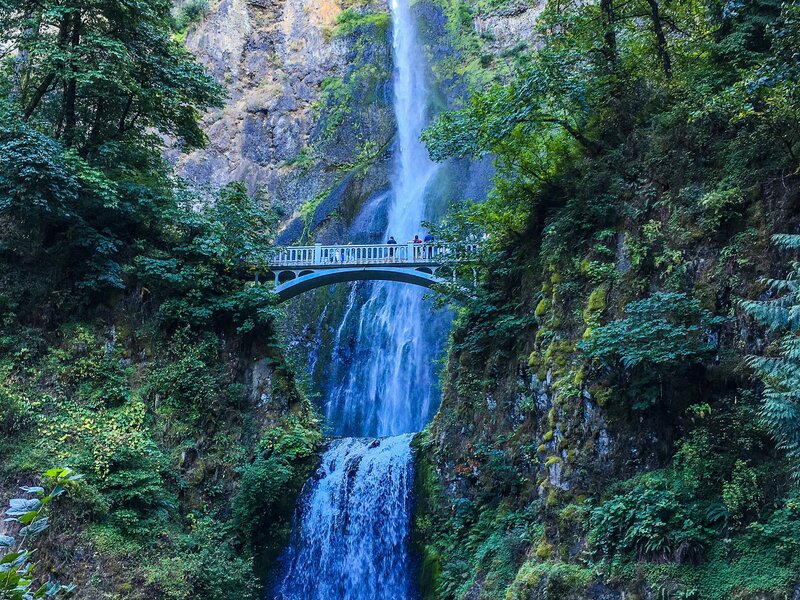 These falls aren’t the largest or widest, but they certainly are iconic. The view from the highway is good, but it is worth fighting the crowds to see it from the base and the bridge. If you’re feeling more ambitious then take the hike up to the top and beyond. Enjoy. 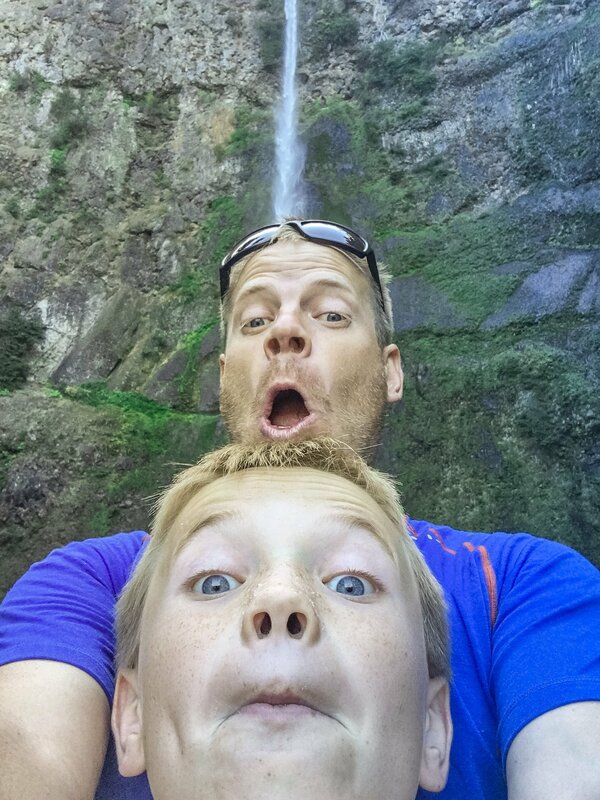 We took the family on the short little hike to enjoy these iconic falls. 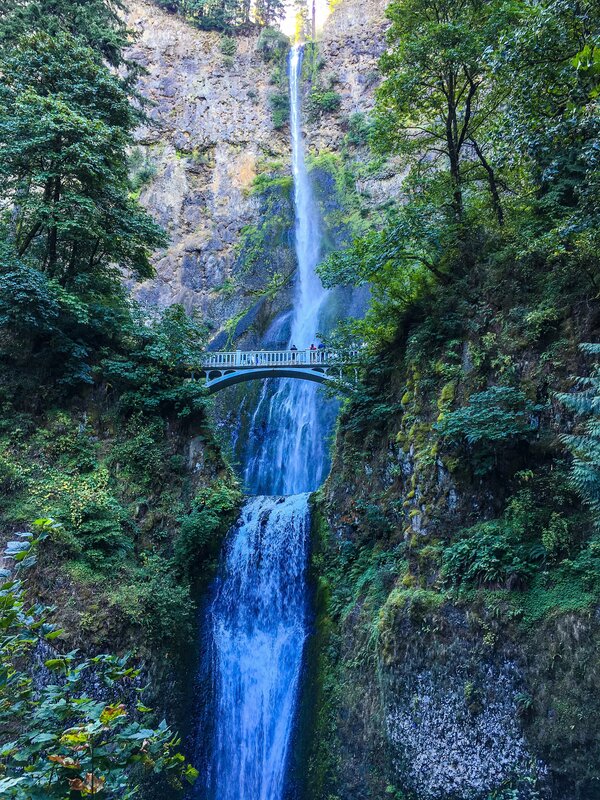 Pretty cool to see the double layer Multnomah Falls here.